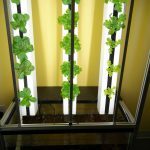 Indoor farming is underway in the state of Connecticut thanks to a group of young entrepreneurs. 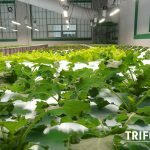 Trifecta Eco Systems Incorporated has just fully filled out its new downtown Meriden aquaponics facility with thousands of plants growing vertically and on flat surfaceS. 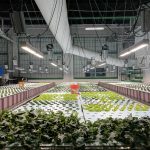 Their farm is in a massive former ball-bearing plant which has been fully transformed. 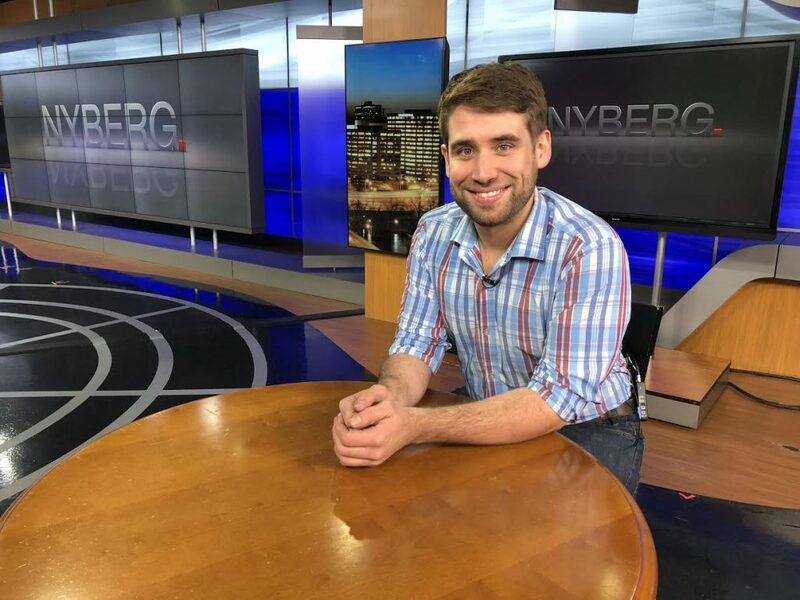 Spencer Curry, the CEO, says never in his wildest imagination did he expect to be in this kind of start-up business, because he had been a Latin and philosophy major in college. 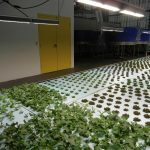 He and his three partners are making a go of it and are thriving. 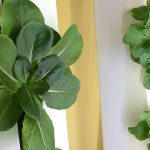 Curry’s company works a lot with schools, so if you want to grow some greens vertically in your classroom, get ahold of them. 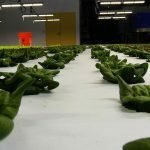 Oh, and you buy the greens right out of their farm in Meriden, it’s located at 290 Pratt Street.